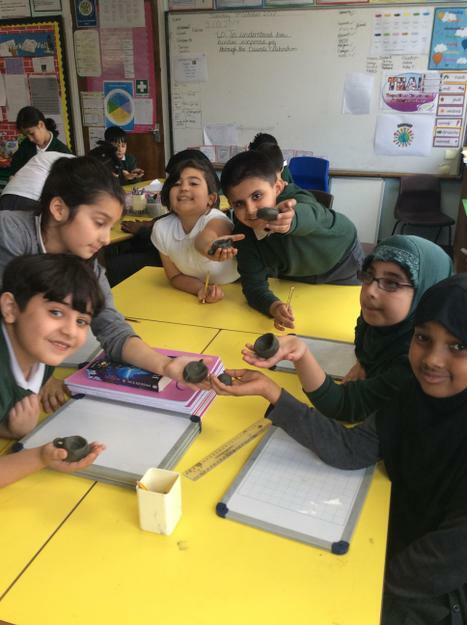 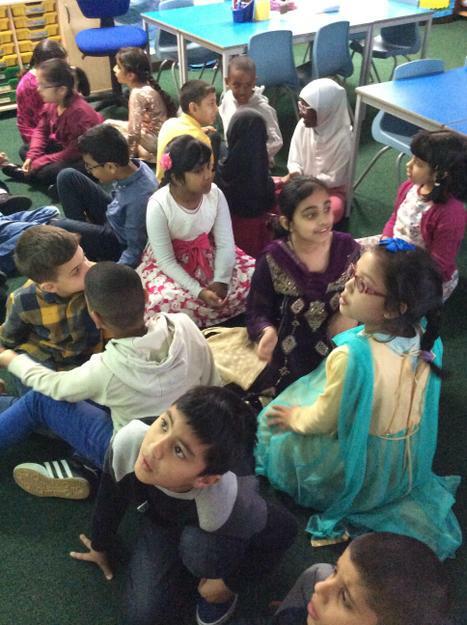 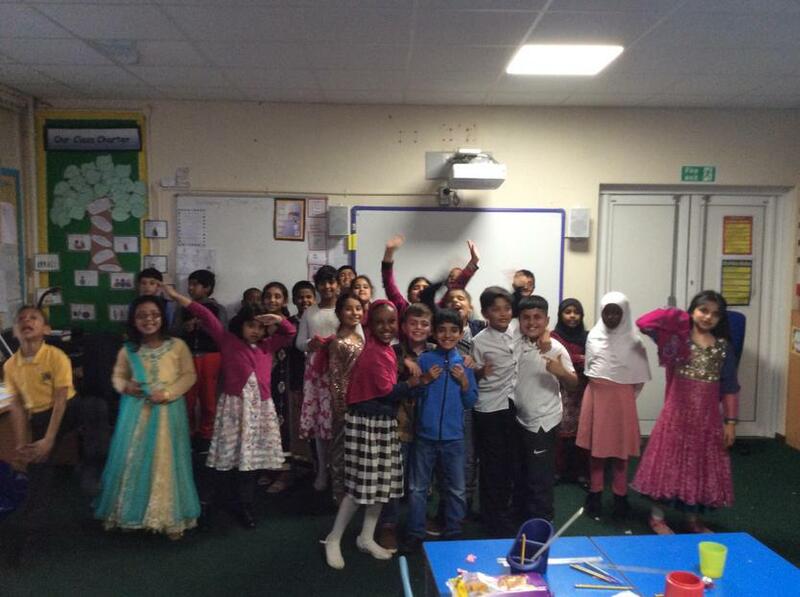 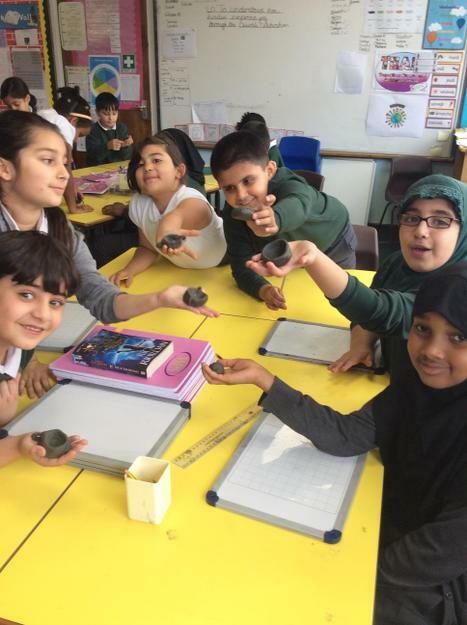 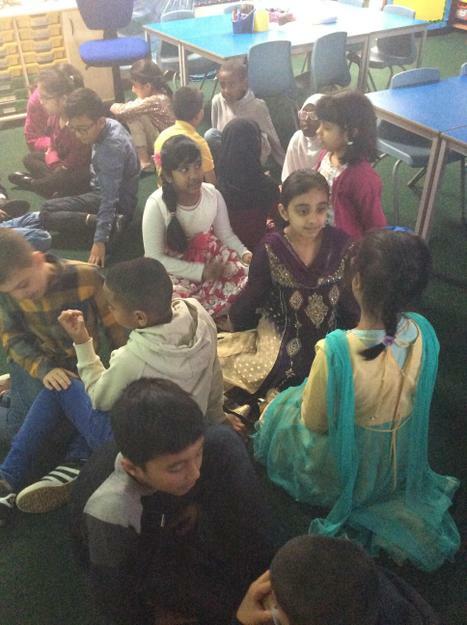 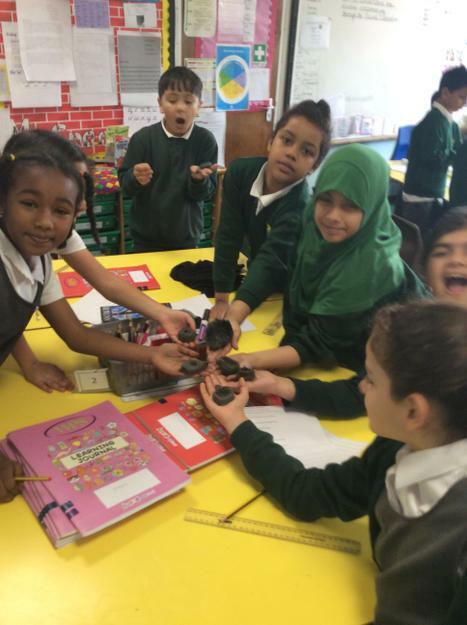 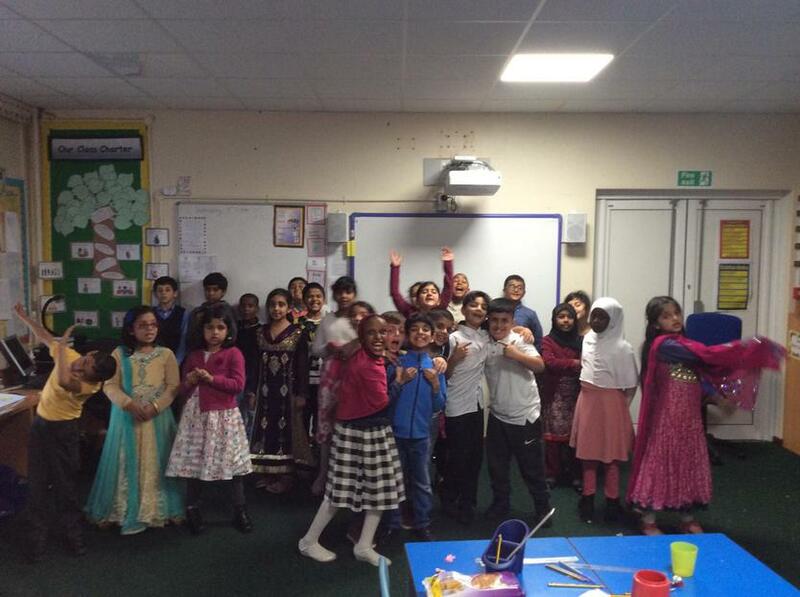 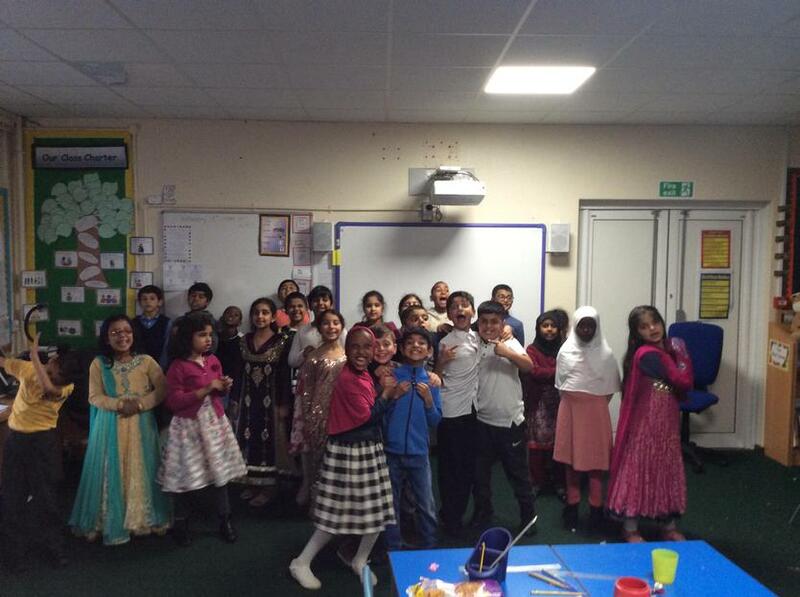 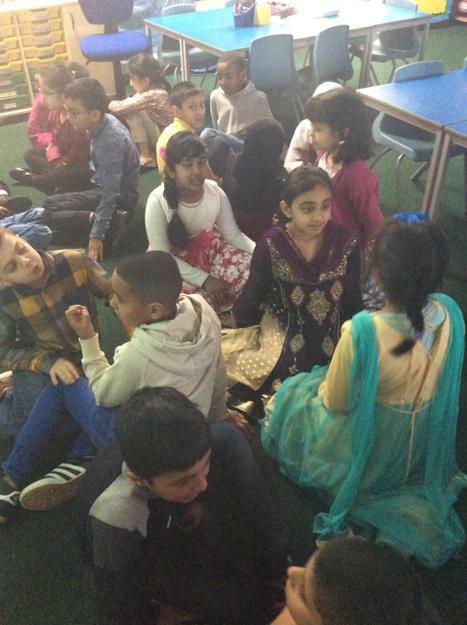 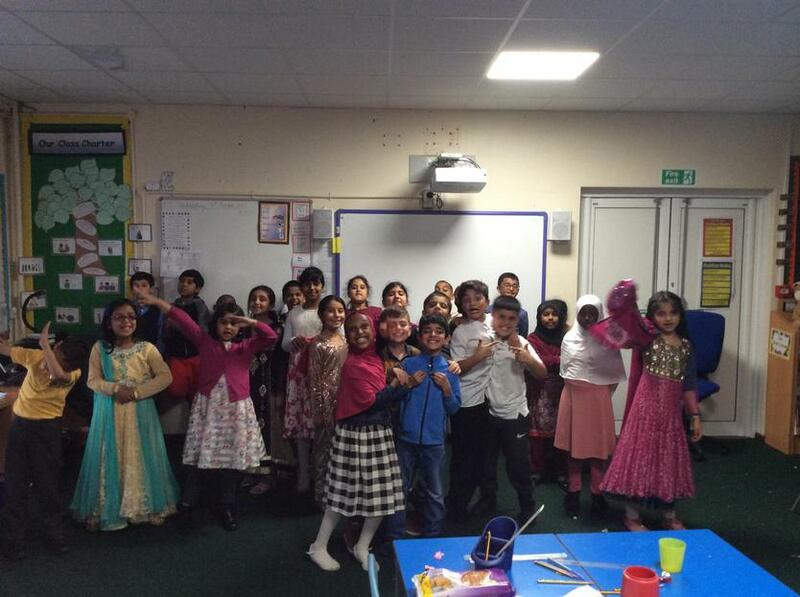 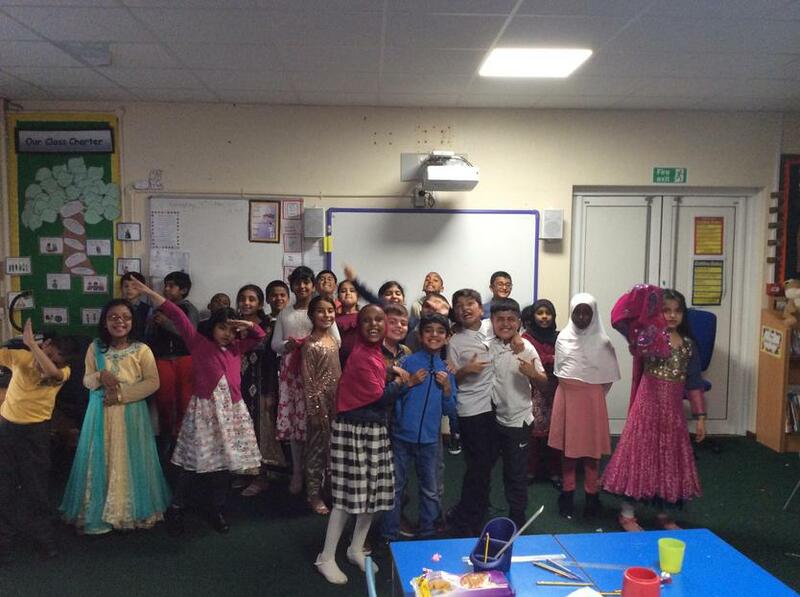 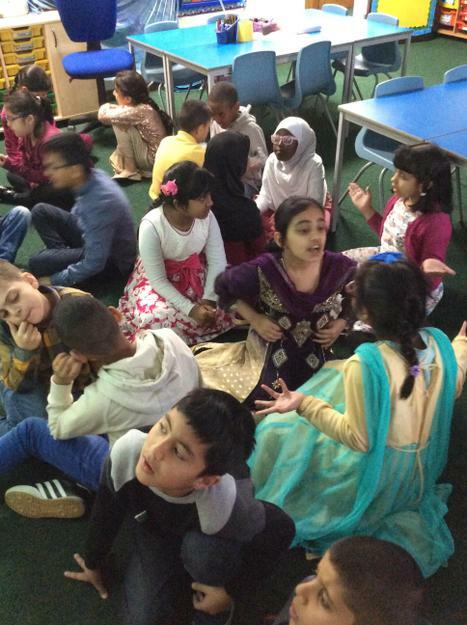 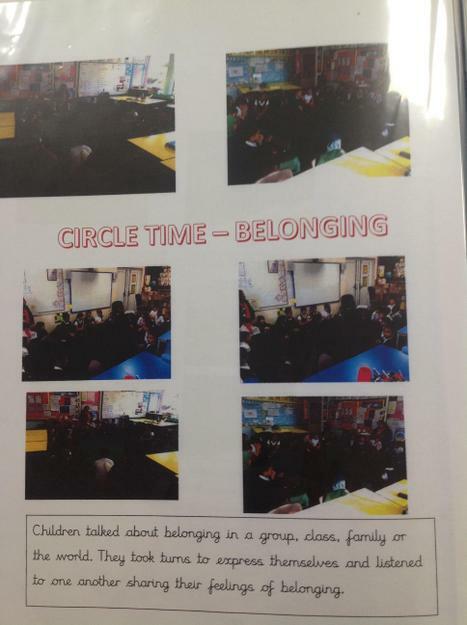 In circle time, Year 4 have been learning about belonging. 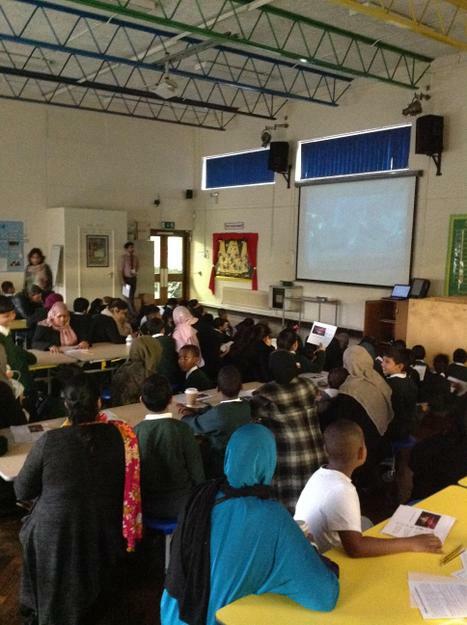 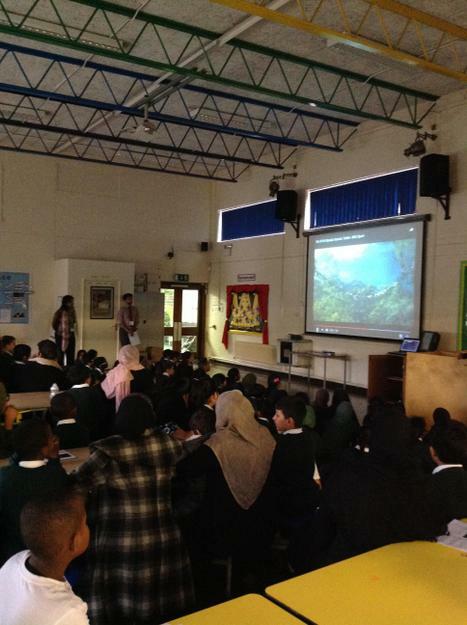 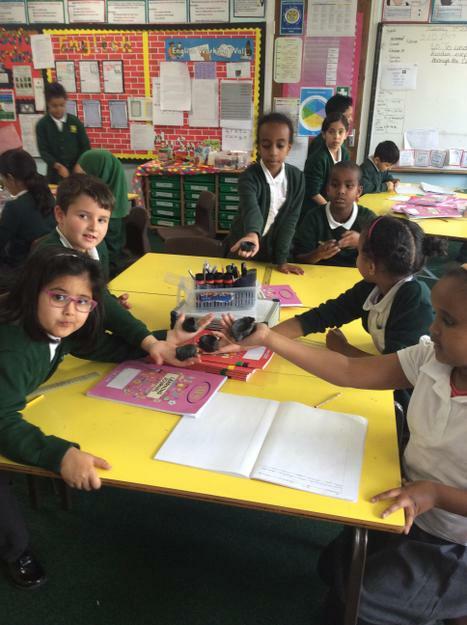 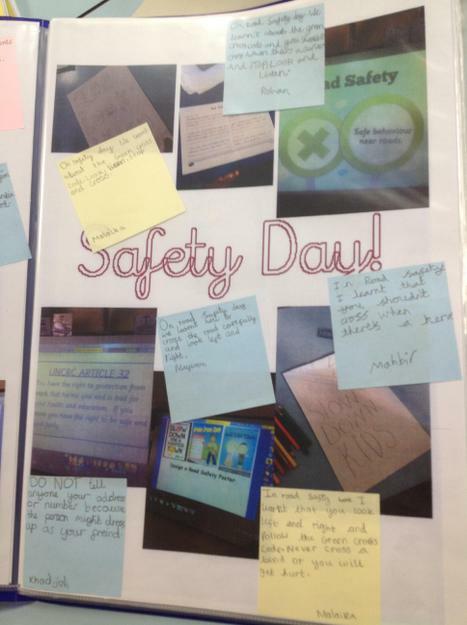 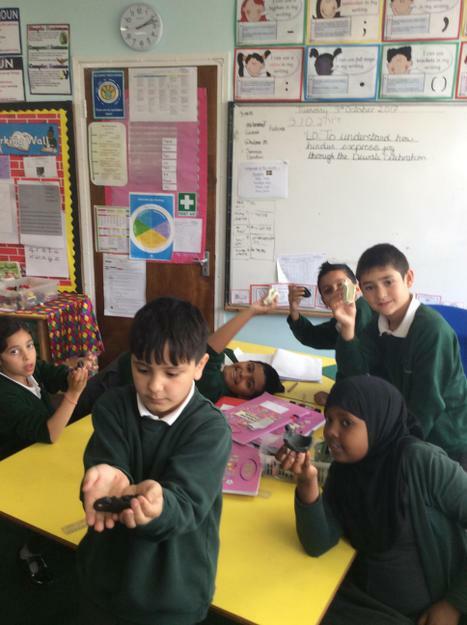 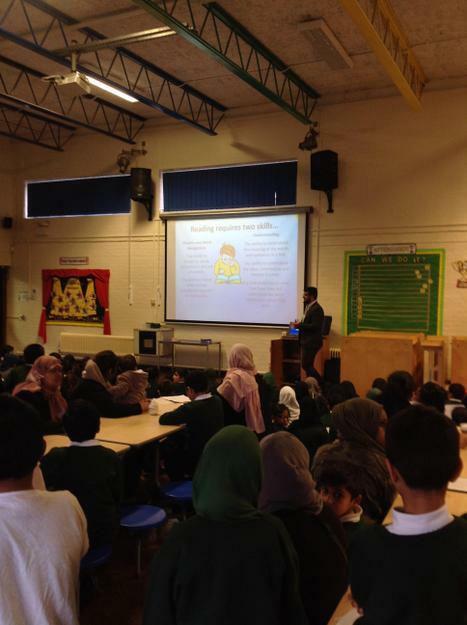 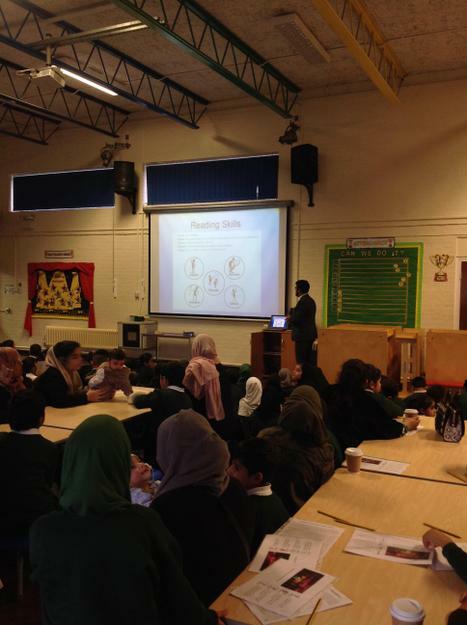 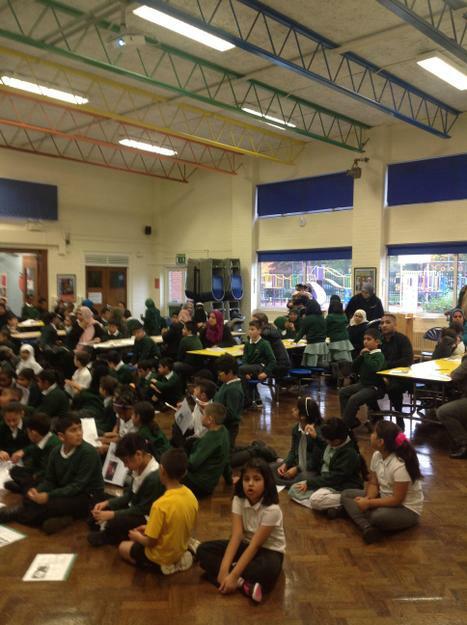 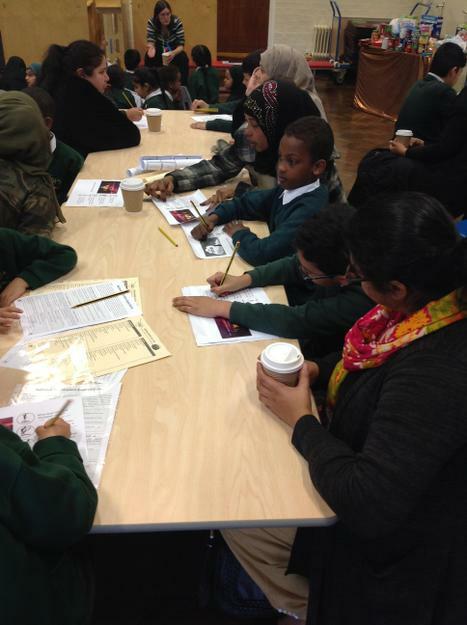 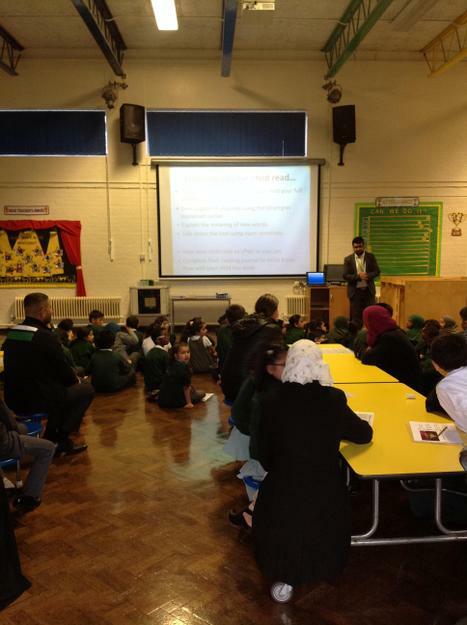 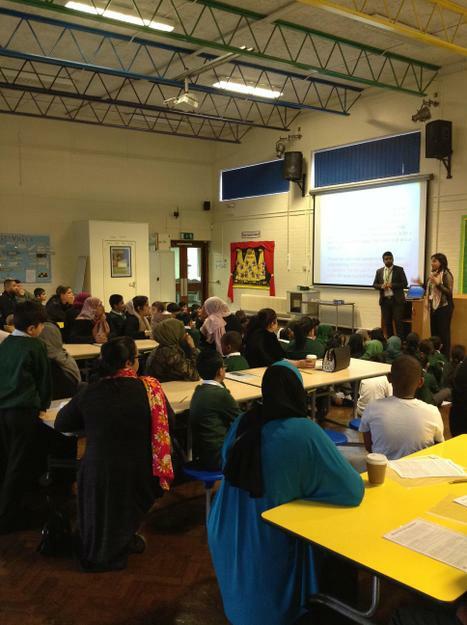 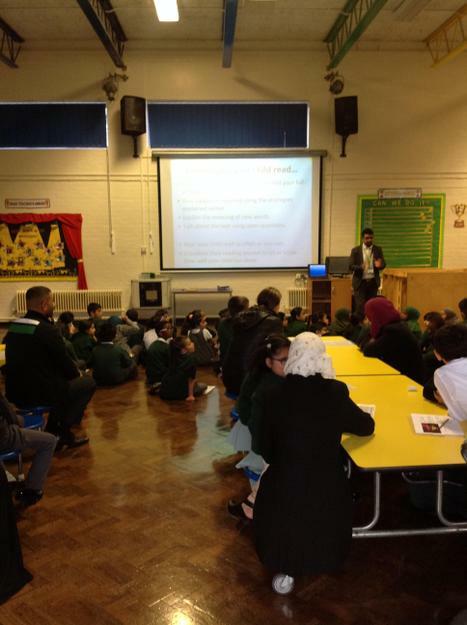 On Safety Day, Year 4 learned how to stay safe on the road, on the railways and on the internet. 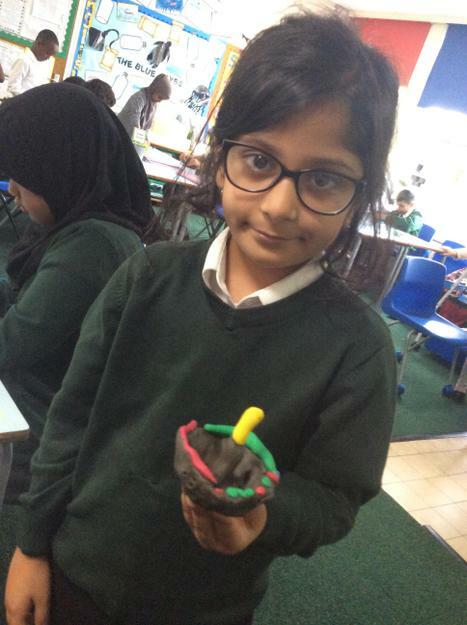 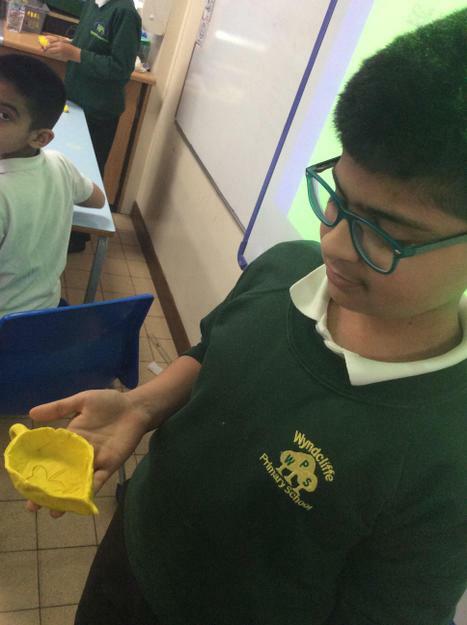 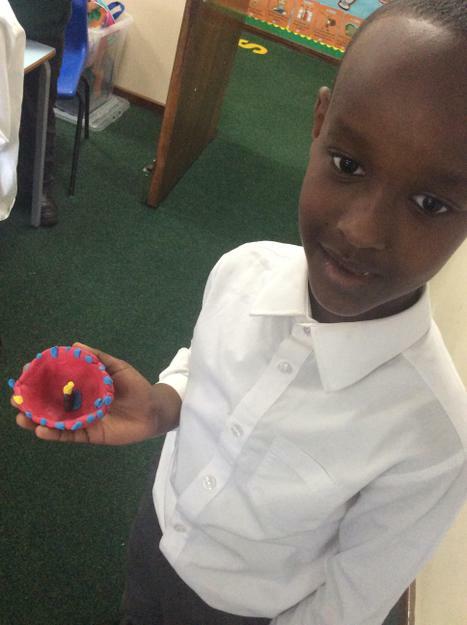 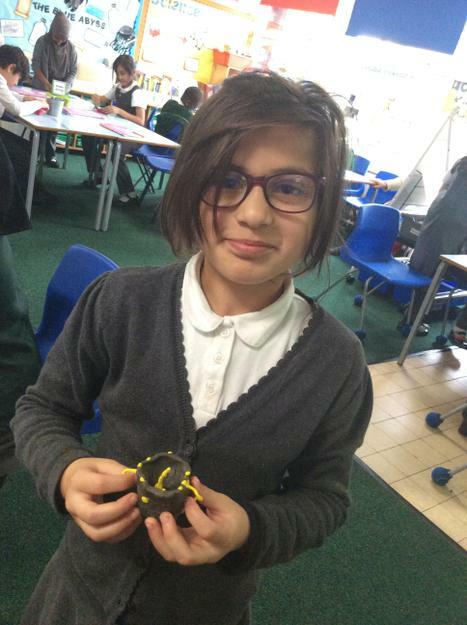 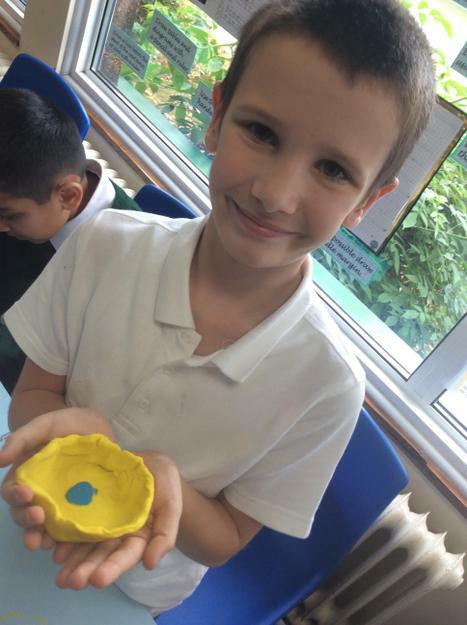 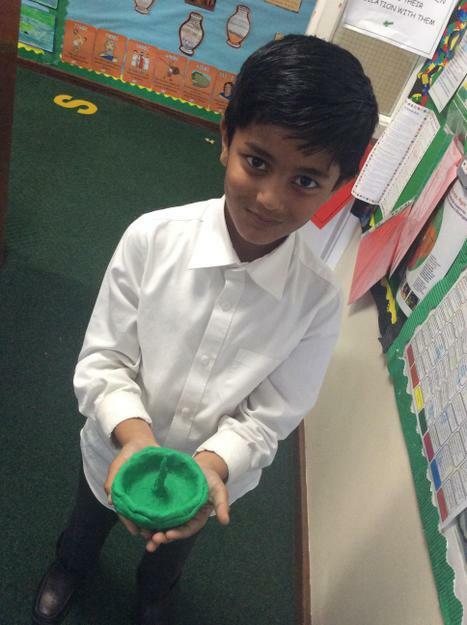 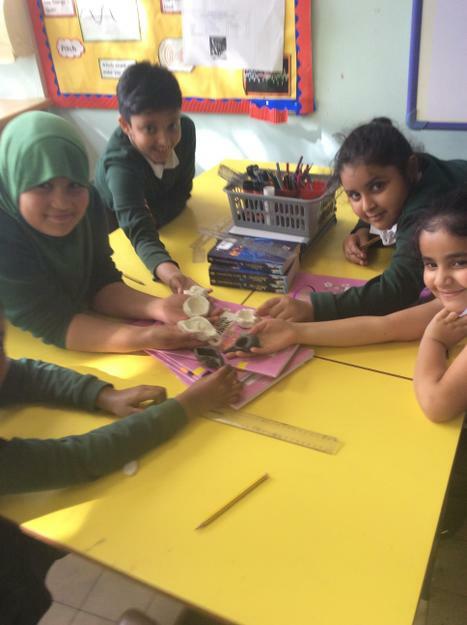 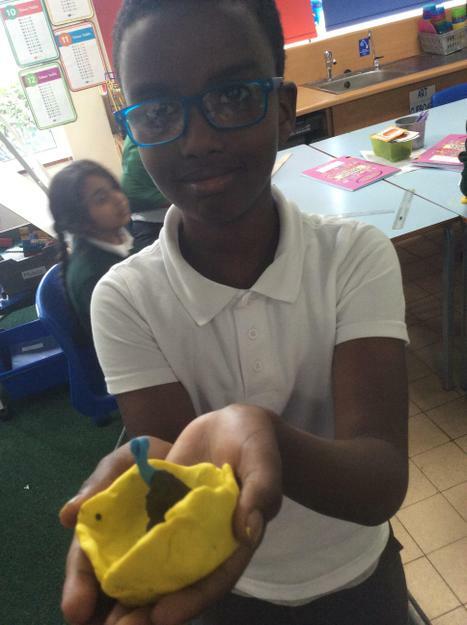 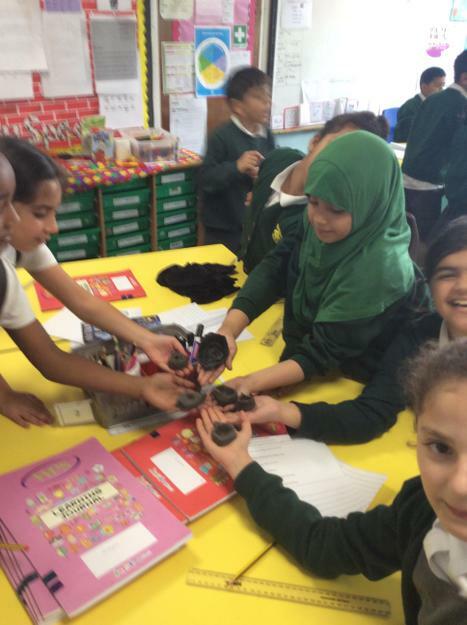 In preparation for Diwali, Year 4 learnt about the story of Rama and Sita and had a go at making Diva lamps. 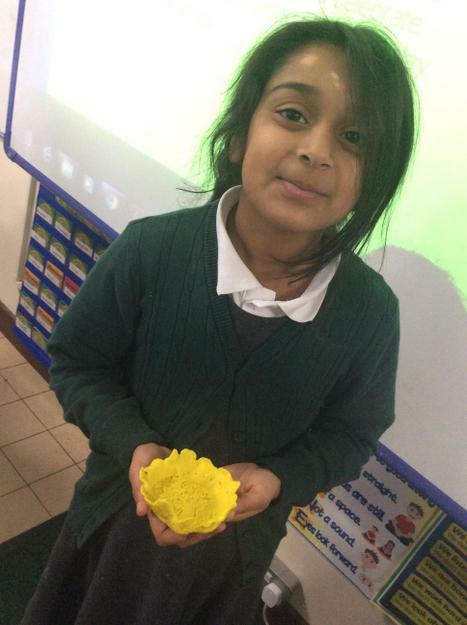 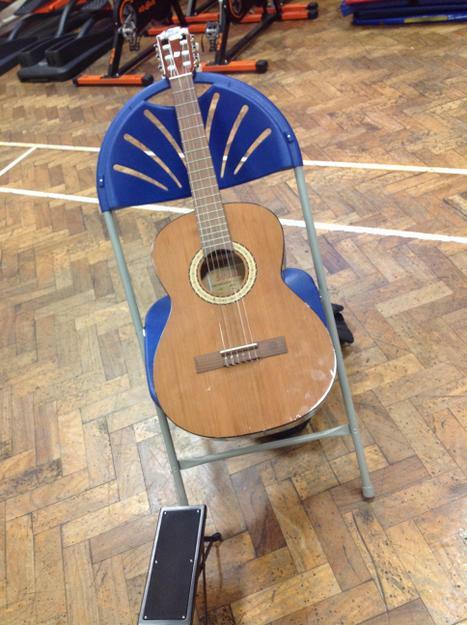 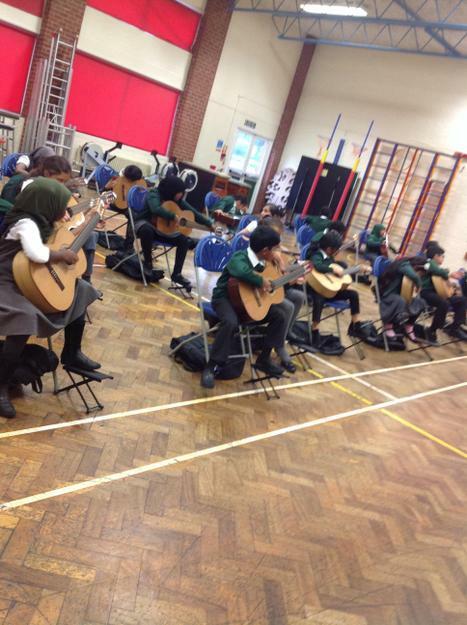 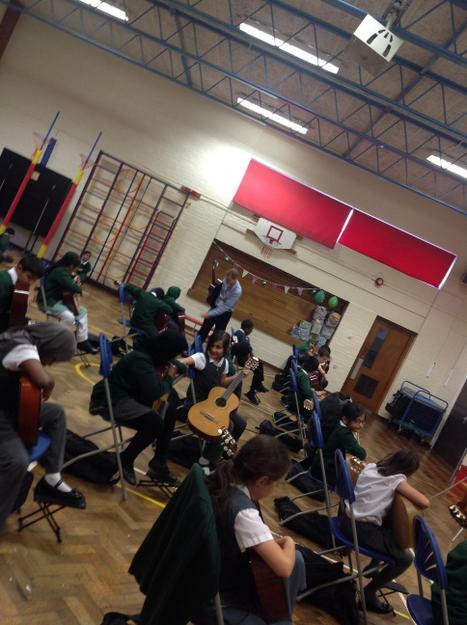 Come and have a look at what we created! 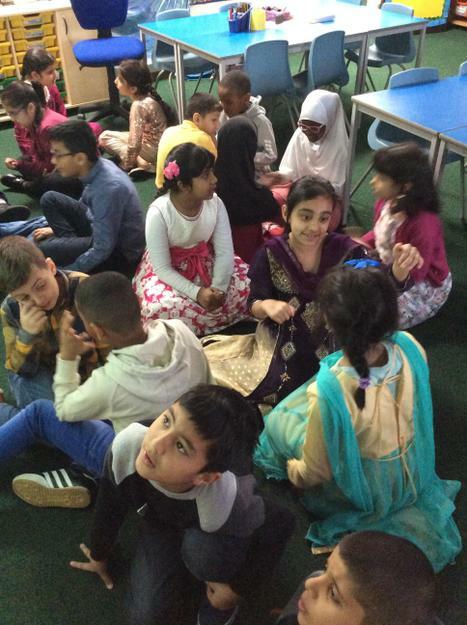 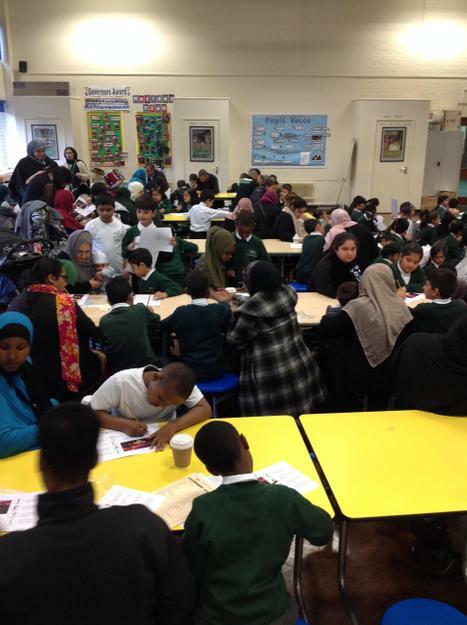 Year 4 reading Inspire. 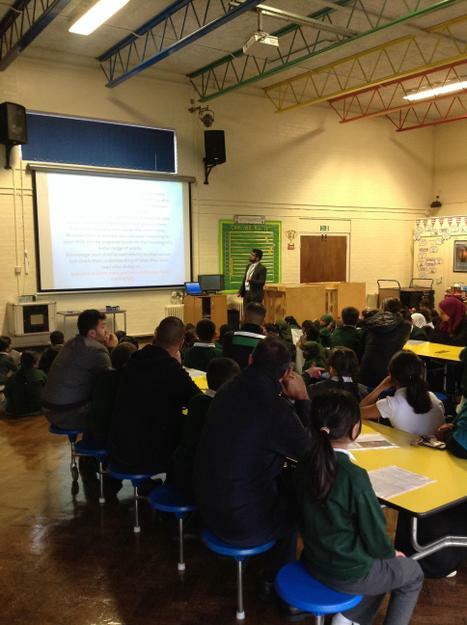 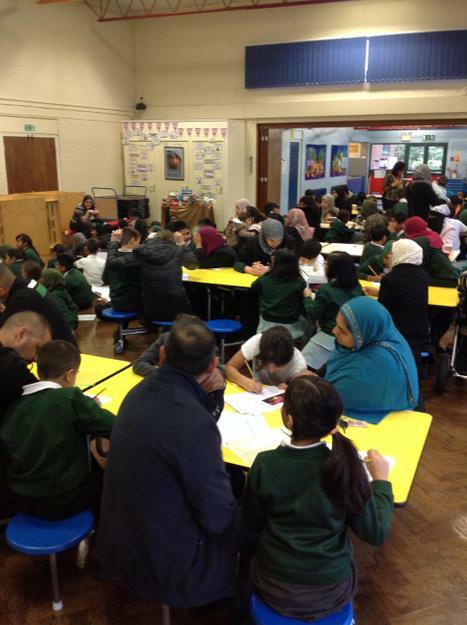 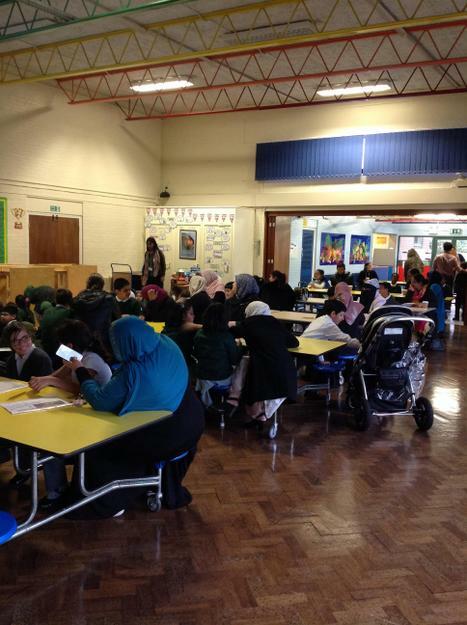 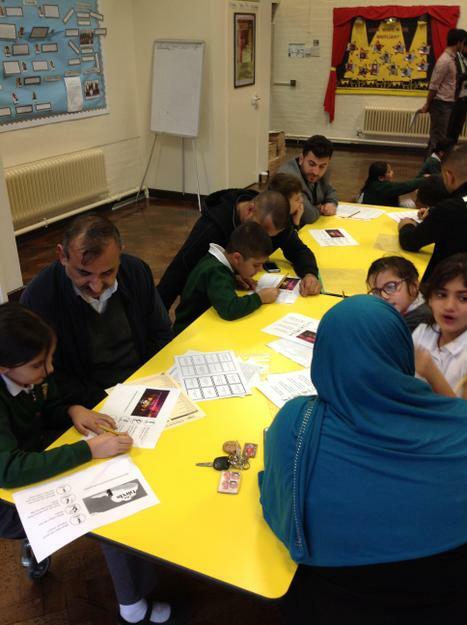 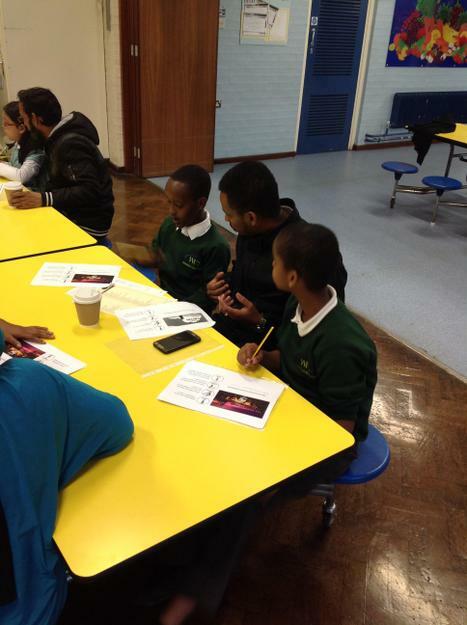 We like to get our parents involved with our learning.